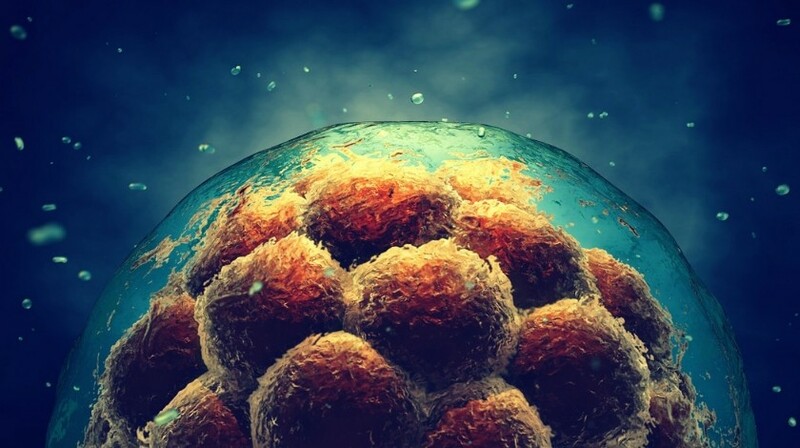 Researchers from The Netherlands Cancer Institute (Amsterdam, Netherlands) have analyzed data from a large, nationwide study of subfertile women who were treated in one of 12 Dutch fertility clinics between 1980–2001 and demonstrated that children born after assisted reproductive technology (ART) do not appear to be at greater risk of developing cancer than other children. The study included 47,690 children with 24,269 conceived by ART, 13,761 conceived naturally and 9,660 naturally conceived or with the help of fertility drugs, but not by ART. Additional data was collected on the offspring and the information was linked to data on the incidence of cancer from The Netherlands Cancer Registry between January 1989 and November 2016. In total, 231 cases of cancer occurred among all the offspring, with 31 cases of lymphoblastic leukemia and 26 cases of melanoma. Mandy Spaan (The Netherlands Cancer Institute) explained: “After adjusting for factors that could confound the results such as age and the parental cause of subfertility, the overall long-term risk for cancer was neither increased in the ART-conceived children compared with naturally conceived children from subfertile women, nor when compared with the general population. “These results provide reassuring evidence that children conceived as a result of fertility treatments do not have an increased risk of cancer after a median follow-up of 21 years. They will enable physicians to better inform couples considering fertility treatment about its long-term safety for their children,” van Leeuwen concluded.